On the occasion of late Dr. Abdul Kalam birth anniversary, Rajasthan Chief Minister Vasundhara Raje yesterday inaugurated the auditorium named after Dr. Kalam at a private school. 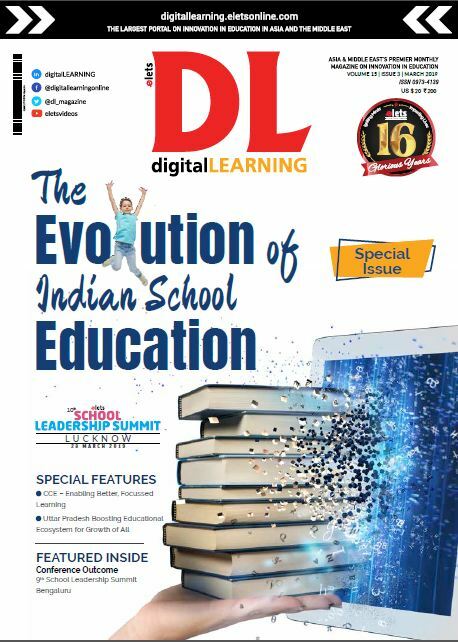 While addressing the gathering, she informed that her government is focused on providing quality education in the state and had urged private players to provide education in the remote areas of the state. 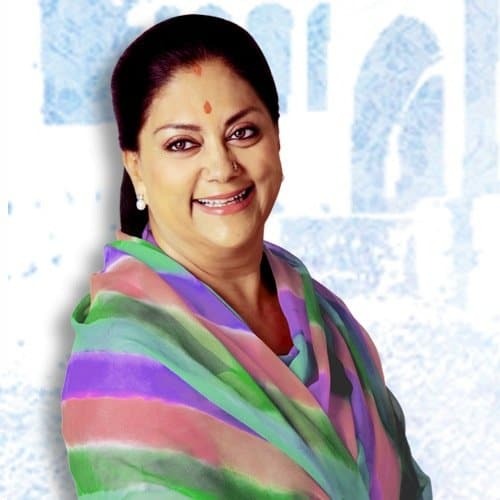 Realising the importance of education, Raje said that the state government is opening schools at gram panchayat level which will have all facilities like computers lab, play ground and qualified teachers among others. She emphasised that no state can progress without understanding the importance of the education, hence it is necessary for the states to provide quality education to the deprived.